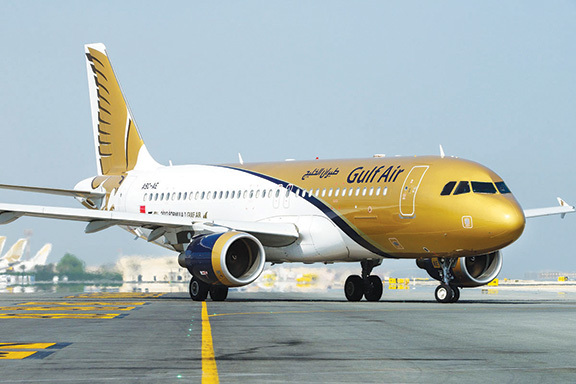 (Manama) – Gulf Air, the national carrier of the Kingdom of Bahrain, has reinforced its network perimeter to pre-empt and combat Distributed Denial-of-Service (DDoS) attacks, improve data centre and application-level security and further enhance data and access protection measures. A key component of Gulf Air’s DDoS strategy is the deployment of the F5 DDoS Hybrid Defender . Gulf Air was keen to select a solution with an industry-leading, multi-layered defence mechanism against both blended network attacks and sophisticated application attacks. The DDoS Hybrid Defender’s features include full SSL decryption, anti-bot capabilities, and advanced detection methods. This ensures high line rate capabilities without impacting legitimate traffic. Crucially, the solution is compatible with Gulf Air’s current perimeter security controls to minimise maintenance efforts. “Combating DDoS attacks requires a purpose-built system-level architecture that detects and mitigates increasingly sophisticated, complex and deceptive attacks,” said Dr. Jassim Haji, Director of Information Technology, Gulf Air. Gulf Air’s new DDoS capabilities fits into a wider digital transformation vision that was recently underscored by becoming the world’s first airline to achieve seven IT ISO certifications. In 2012, it became the first business in Bahrain to introduce private cloud computing. Technology is at the forefront of Gulf Air’s recent resurgence which has been driven by a number of major cost saving initiatives. Gulf Air is always thriving by deploying state of the art technological solutions according to the latest trends that swipe the aviation industry, and has been awarded in several international and regional forums. Moreover, it is the first airline in the world to receive 7 ISO certificates in Information Technology. Gulf Air’s DDoS Hybrid Defender is the latest in a long line of F5 deployments over the past eight years. 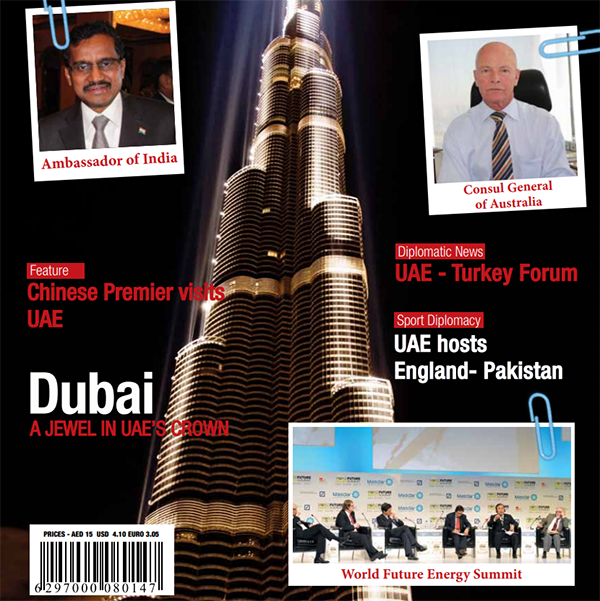 As well as improving overall operational efficiency and slashing total cost of ownership (TCO), F5’s solutions will scale to handle Gulf Air’s future growth trajectory, enabling the airline to tap into the benefits of emerging technologies such as Software-Defined Networking (SDN) and Software-Defined Storage (SDS). “We made a strategic decision to partner with F5 because they are consistently ranked as one of the top leaders in enterprise security,” said Dr. Hajj.